Graze the Roof is excited to partner with Feastly for an upcoming brunch Sunday July 20th. Feastly connects adventurous diners, passionate community members, and tasteful food enthusiasts for unique food experiences. 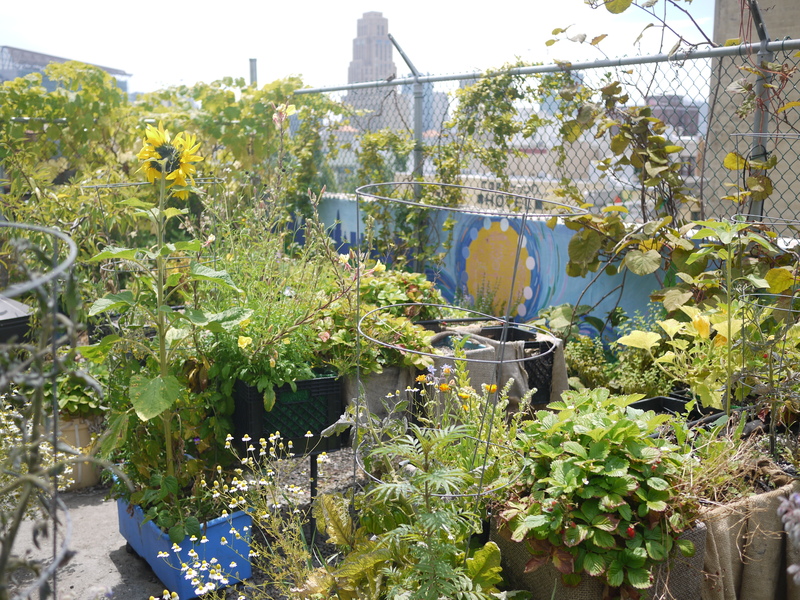 This collaboration is a great opportunity to fundraise for the garden, as well as increase access to and awareness of the rooftop garden itself. 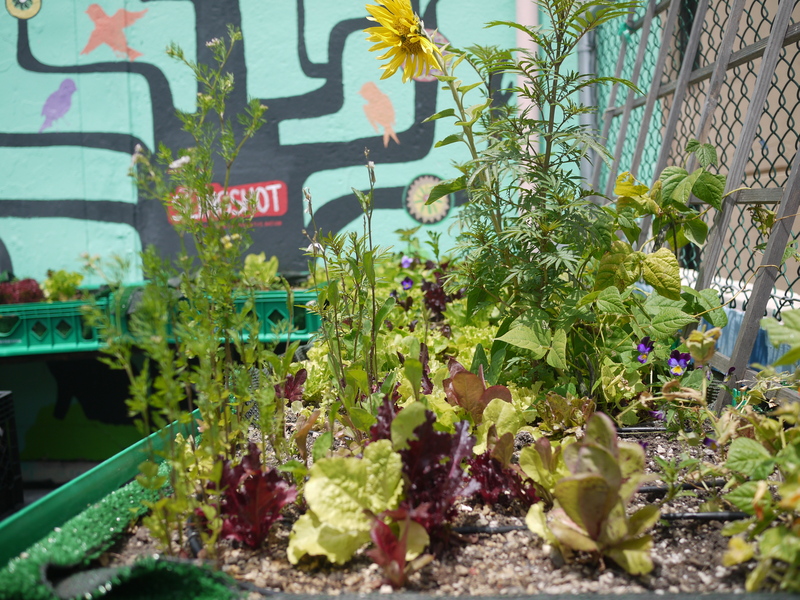 In addition, we gardeners LOVE food and joining the vibrant members of our community around the table to share it with. Our chef for the event, Caetie Ofiesh, is a Bay Area chef specializing in local and fresh ingredients for the adventurous palate. She pulls flavors and textures from a wide range of cuisines and combines them with the best local seasonal produce to create satisfying, compelling meals. Caetie is a mobile chef who does most of her grocery and market shopping on her bike, which helps to support her rampant sweet tooth. 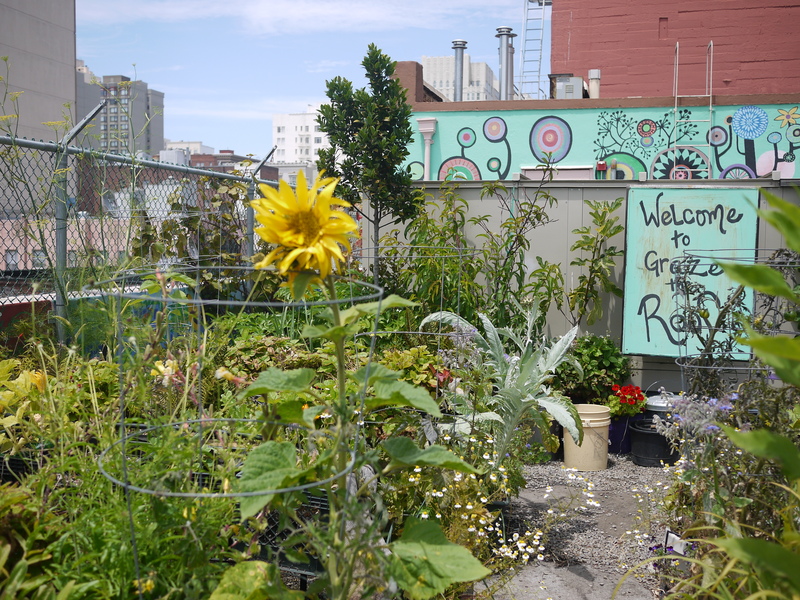 In January of 2015 we will begin the first phase of Graze the Roof 2.0: a redesigned and reimagined approach to urban rooftop container gardening. We envision an integration of aquaponics, a lightweight greenhouse, more vertical gardens and more! We very much look forward to seeing everyone at the brunch! Take a look at the menu, how to get tickets, and get more information regarding all that Feastly does here!